This 10-16 Day Master Cleanse Kit comes with 32 oz of Maple Syrup, enough for 32 servings. If you're drinking 10 glasses a day, the recommended starting point, that's only enough for 3 days. All ORGANIC ingredients needed for the Stanley Burroughs' Master Cleanse Diet (except lemons) including book! Drink a minimum of 8 10oz Master Cleanse lemonades per day. 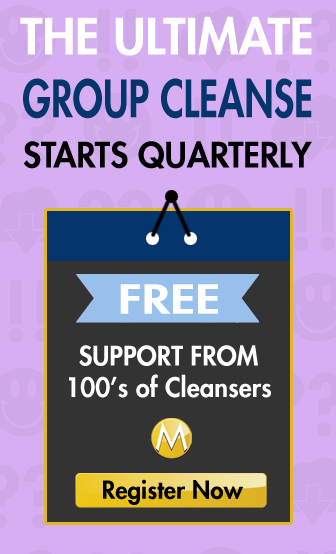 Read The Master Cleanser for complete instructions including preparation and ending the master cleanse process.